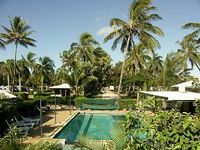 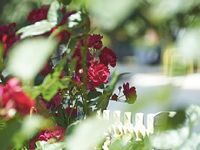 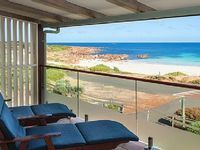 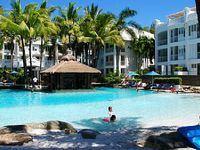 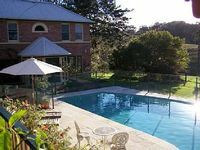 Australia Vacation Rentals. 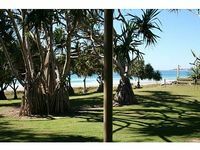 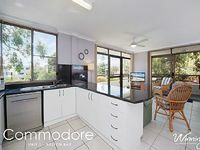 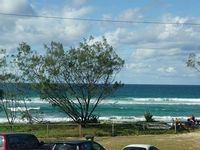 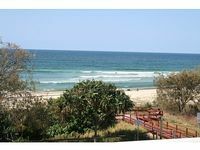 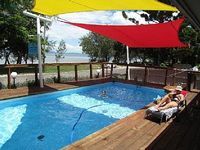 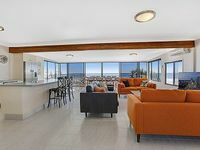 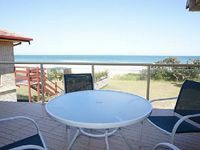 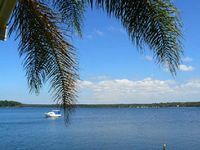 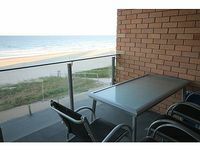 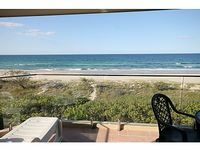 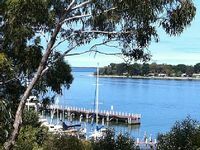 Book Beach Rentals, Lake Houses, Condos, Cabins, Villas, and Homes in Australia on RentalSaver.com! 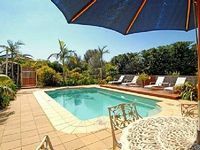 AVAILABLE 24 DECEMBER, 2018 - 16 JANUARY, 2019 (2 week minimum from 24 December, 2018) Modern family home set among delightful gardens with sweeping rural views. 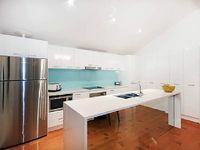 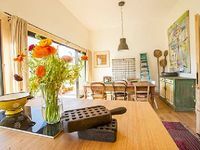 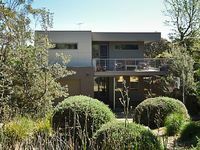 Luxury House in the James St precinct - up to 6 Guests. 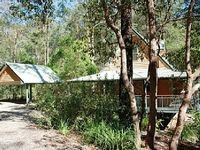 Air-con, Wifi, Netflix. 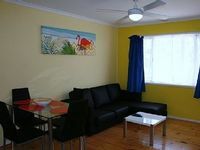 Accommodates 7: 1 x Queen Bed and 1 x Tri Bunk Bed and a chaise sofa double inner spring lounge. 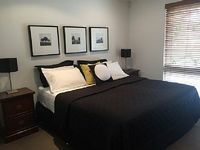 LINEN INCLUDED for bedrooms. 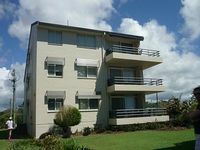 Lovely bright 2 bedroom unit right in the heart of Nelson Bay downtown. 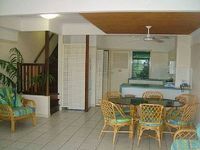 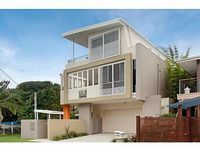 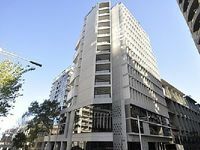 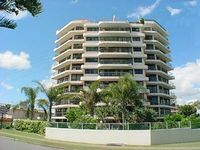 Low level, garage, balcony and all within walking distance to restaurants, shops and the marina.